The Solar Show Africa will be held in Johannesburg from March 26 to 27, 2019. 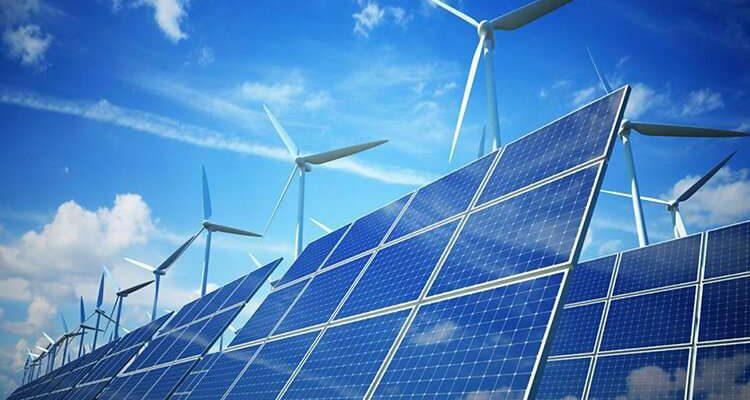 The meeting between stakeholders and investors in the solar sector will help to develop mechanisms to facilitate the development of solar energy in Africa. The African continent has a high energy potential, but more than half a million people do not have access to electricity. Close to 8,000 people are expected to attend the Solar Show Africa in Johannesburg, South Africa, by the end of March 2019. Africa’s largest solar exhibition will take place at the Sandton Convention Centre where some 40 African countries are expected. The Solar Show Africa will bring together officials from ministries and public services, electricity producers, project developers, investors… in the solar energy sector. Participants will engage in reflections to develop the conditions for the emergence of new business opportunities in the solar energy sector in Africa. It is a win-win meeting between authors of innovative ideas, products and solutions for the African solar energy market, on the one hand, and investors on the other. The organisers have set themselves 48 hours to “revolutionise the energy sector in Africa”. In sub-Saharan Africa, about 600 million people living in rural areas are without electricity. A situation that pushes African states to turn more to solar energy. The latter represents a market with enormous potential, especially since Africa has an irradiation rate twice as high as that of European countries. Natural arrangements that position Africa as the ideal place to develop and invest in the solar energy sector. Indeed, in March 2018, some ten African heads of state attended the first summit of the International Solar Alliance, a participation that reflects the strong development potential of solar energy in Africa.